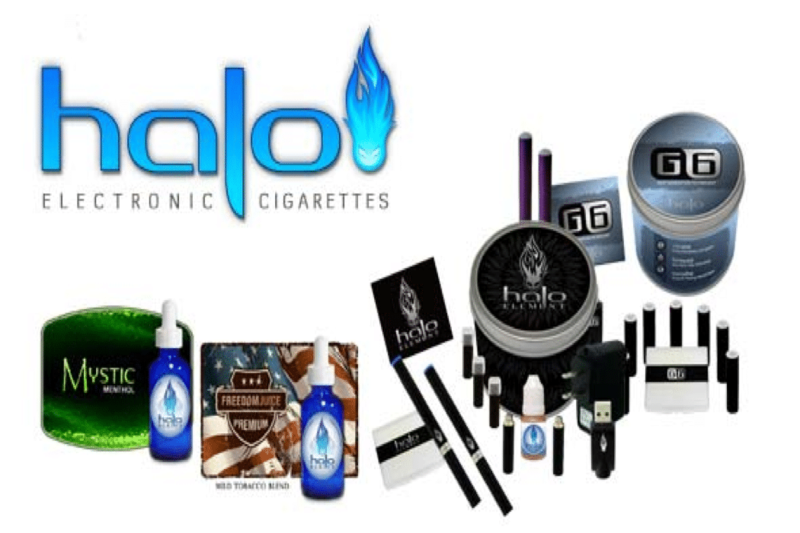 Our exclusive Halo Cigs Coupon code gives License To Vape readers 5% off any Halo E Cigs product! What a vaping deal! Click the Halo Cigs coupon below to reveal the code. The Halo E Cigs site will open up in a new window. Simply paste the Halo Cigs coupon code into the box at checkout for 5% off every Halo Cigs product – including their top 3 ranked G6 starter kit, and delicious Halo e juice. Halo Cigs has a lot qualities that we highly recommend; reliable vapor output, incredibly competitive starter kit price point, and a wide selection of both pre-filled cartomizer flavors and do-it-yourself e-liquid flavors. For more info on the Halo G6 starter kit, check out our Halo E Cigs review. And make sure to check out all of our exclusive deals in our coupon section.